Oleg Gotynyan, who served as general manager of the Persha Studio, left the company, so far no substitute was found. Persha Studio is currently the Ukrainian representative office from Wargaming, both started cooperating in 2010 to make the French Tanks for WoT. 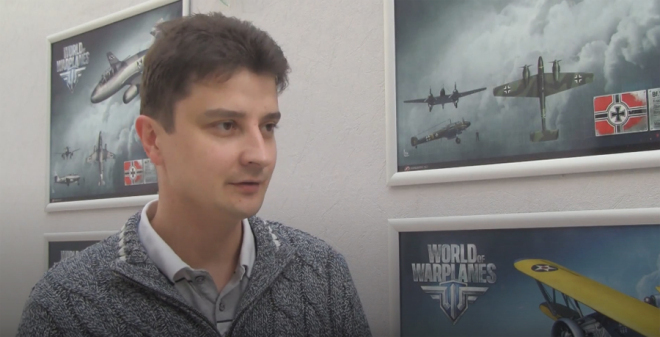 After that they signed a partnership and Persha started creating World of Warplanes which, for two and half years, Oleg Gotynyana was the lead of the project. Oleg decided to leave the company for personal reasons, to rest and restart. Persha studio has been around since 2000, they have worked with Electronic Arts, Activision, Cryptic Studios, Triumph Studios, Sony Online Entertainment, Microsoft and Disney and currently have over 500 employers. This is also the studio who created World of Tanks: Generals.